Students were told about the report via email Thursday night. 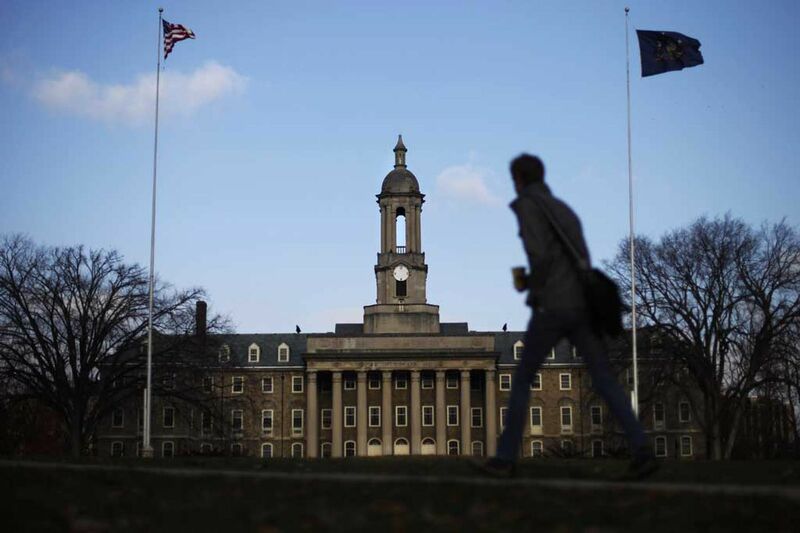 According to a report in the Pittsburgh Post-Gazette, Penn State police are investigating an allegation of inappropriate touching at the Lasch football building. The article states a “known student” allegedly touched other students multiple times. The “Timely Report” emails are sent to students if there is a report of sexual or indecent assault on campus.